An arrest was made this morning in connection with the bombs that were sent to critics of Donald Trump this week. 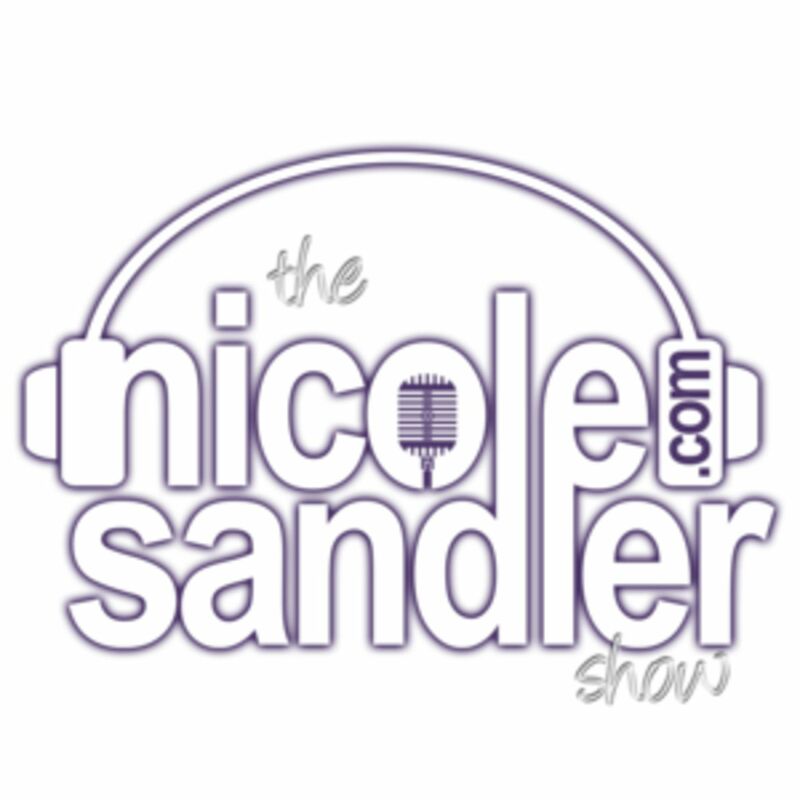 Nicole Sandler has the latest details. Then we'll change topics. Since the World Series is in full swing, Nicole is joined by her husband David Sloane, an agent representing baseball players, to speak with Christian Red and Teri Thompson, co-authors of the new book, "Baseball Cop: The Dark Side of America's National Pastime"